Deacon James H. Cary, 91, of Tappahannock departed this life on Saturday, March 23 at his residence. 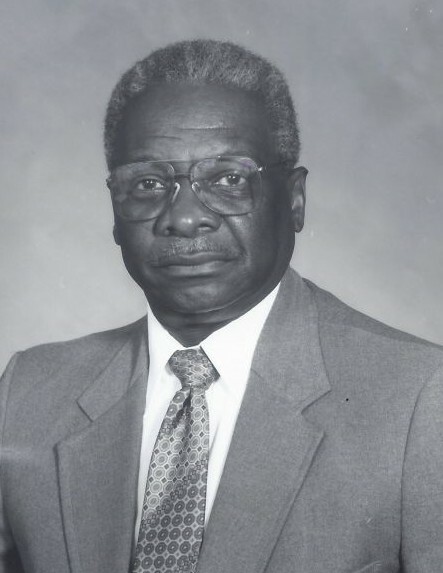 Mr. Cary served as principal of Essex County High School from 1958-1970. Then became principal of Essex Intermediate School from 1970-1971. He then progressed to the position of Assistant Superintendent of Federal Projects for Essex and Middlesex County School Districts. In 1990 he became Superintendent of Essex County Schools until he retired in 1992. He is survived by his loving wife, Anne C. Cary, two sons: Cornell and John (Shanna); one foster son, Robert Braxton and three grandchildren: Cornelius, Mallory and Chelsea. The viewing will be held from 1-7 p.m. on Saturday, March 30 at First Baptist Church, 401 Marsh St., Tappahannock. The funeral service will be held on Sunday, March 31 at 1 p.m. in the Essex High School auditorium, 833 High School Circle, Tappahannock. The interment will be in the First Baptist Church cemetery.